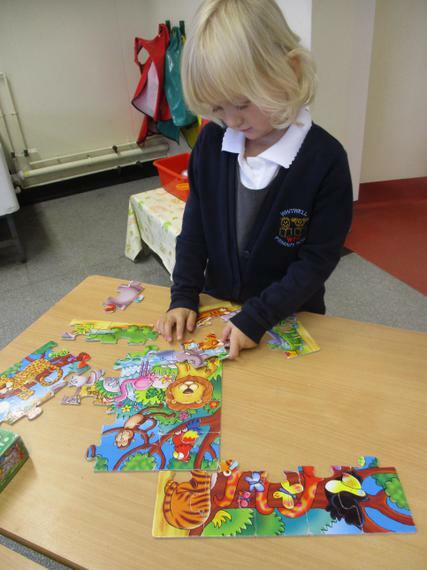 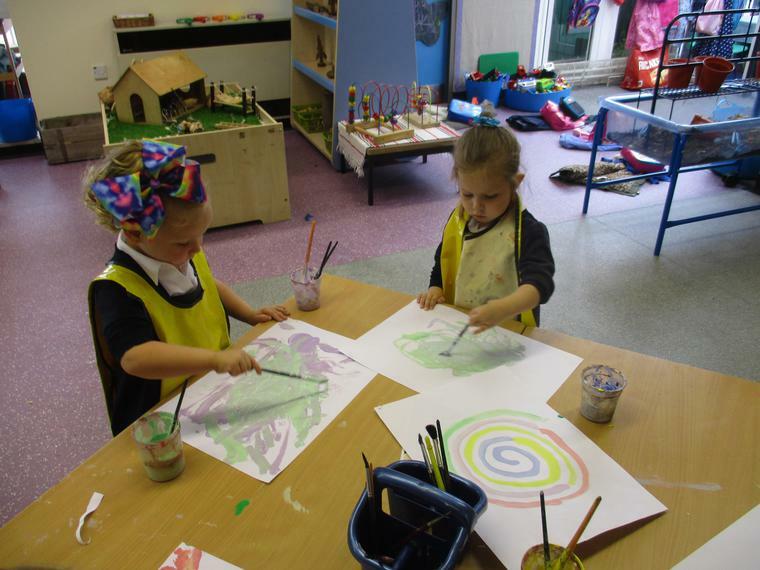 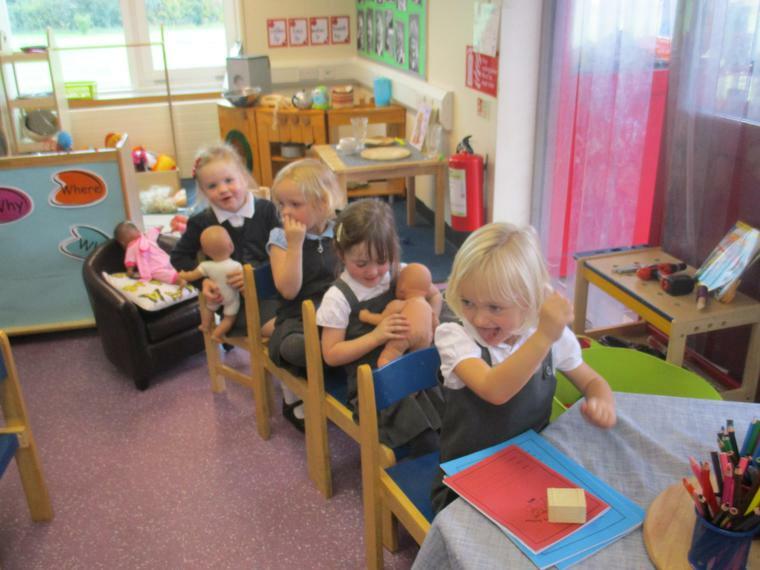 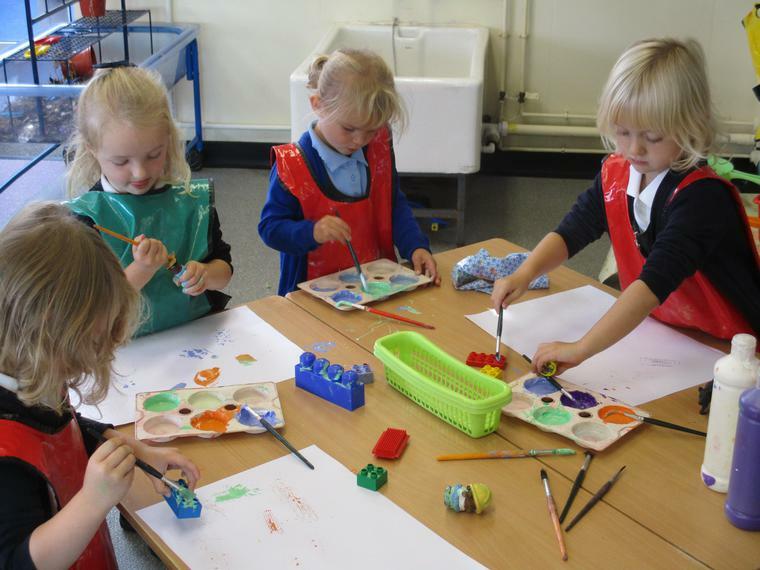 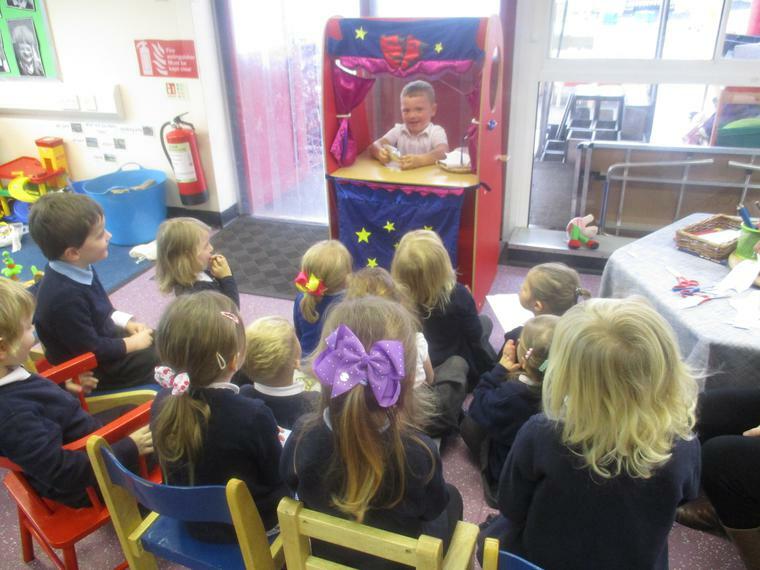 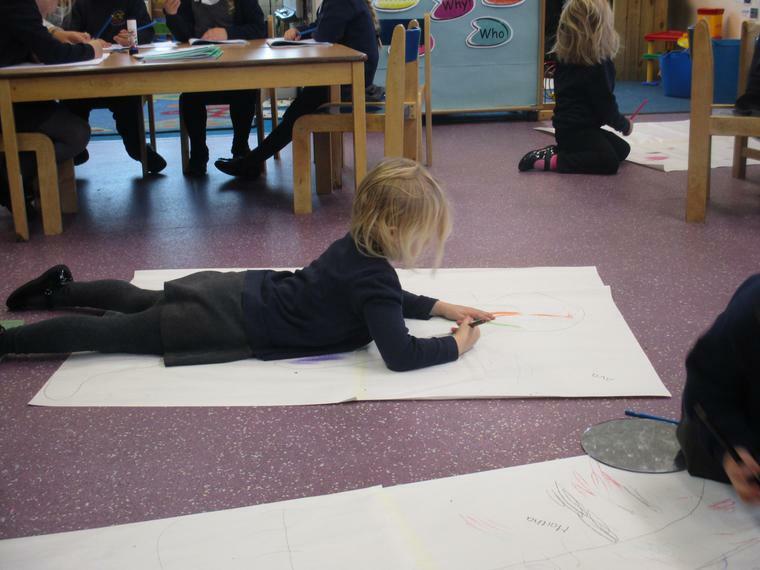 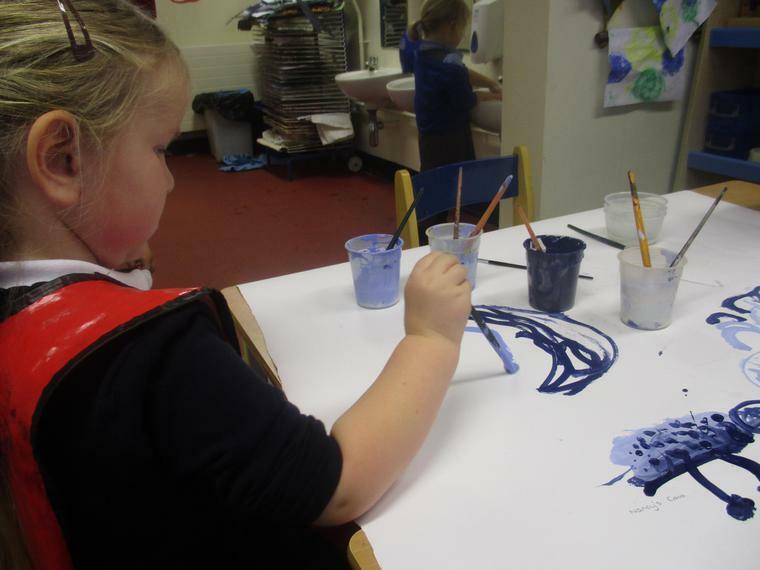 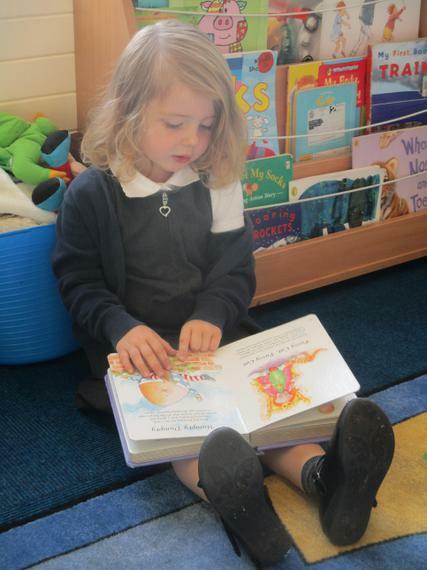 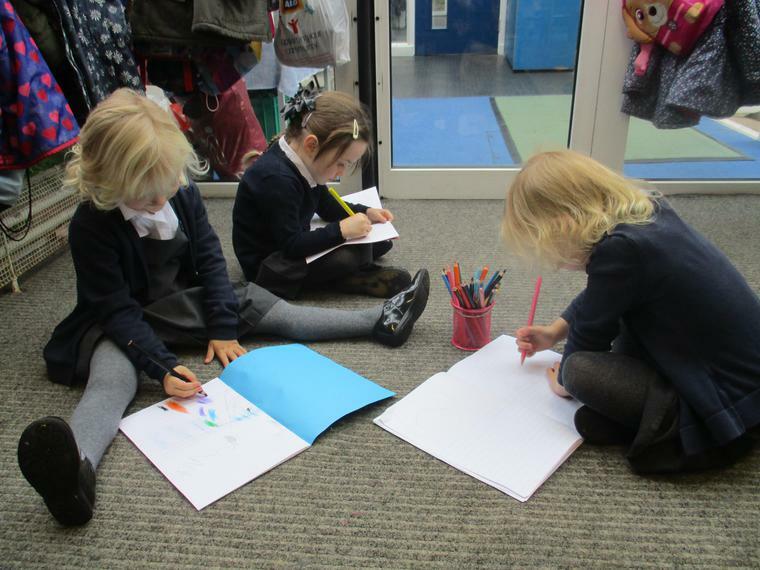 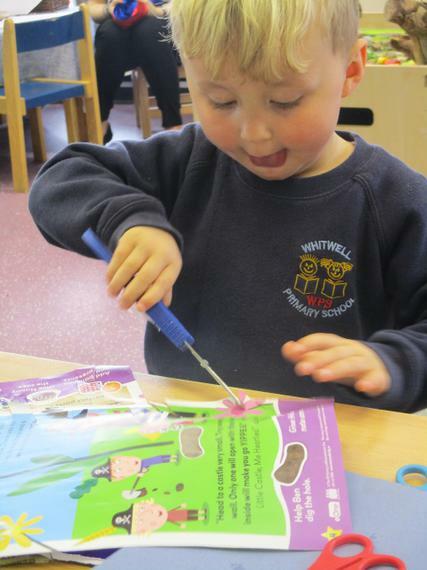 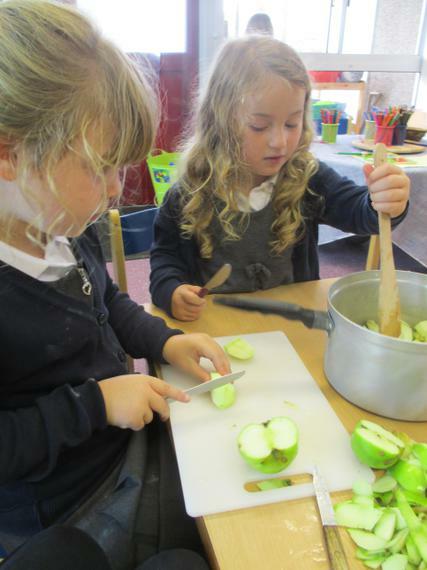 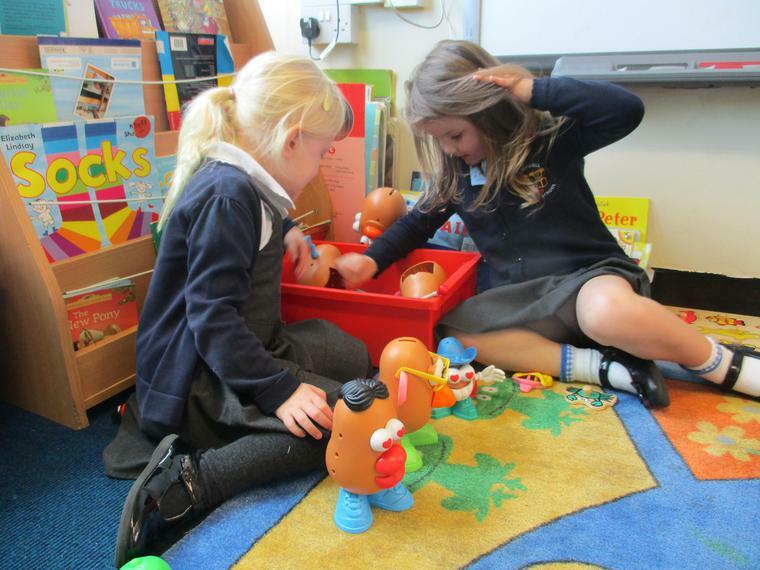 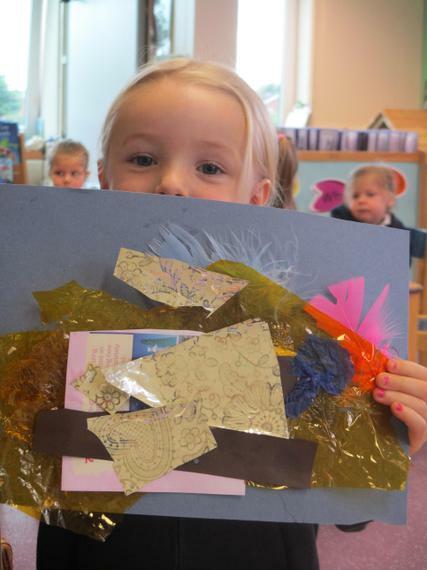 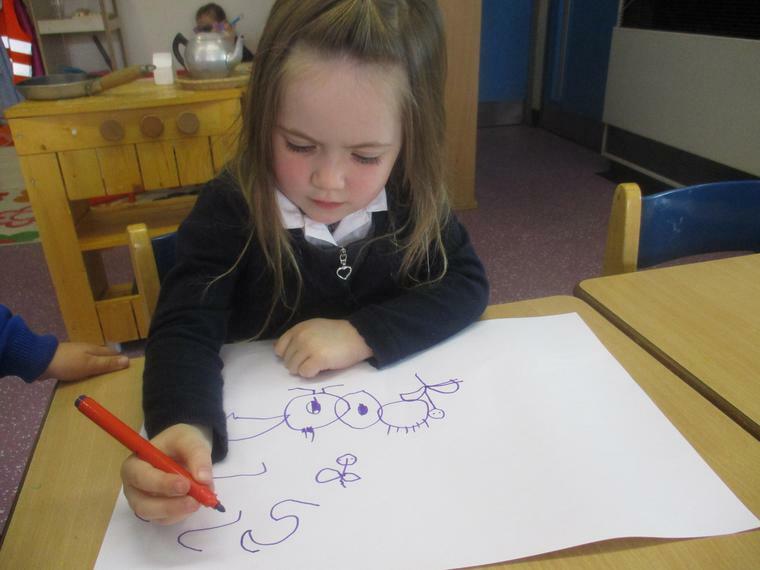 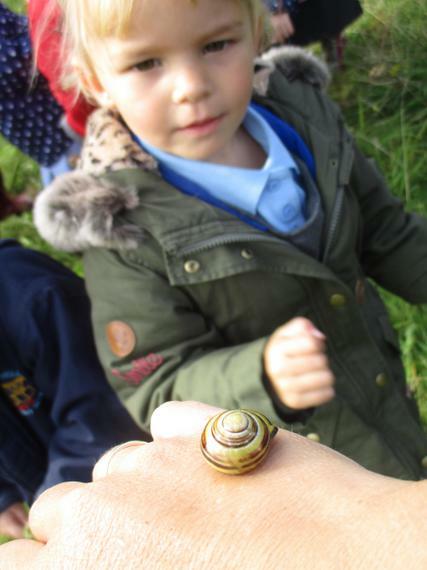 All the children have settled quickly after the long summer holidays and it has been lovely to welcome all the new children that started Nursery in September. 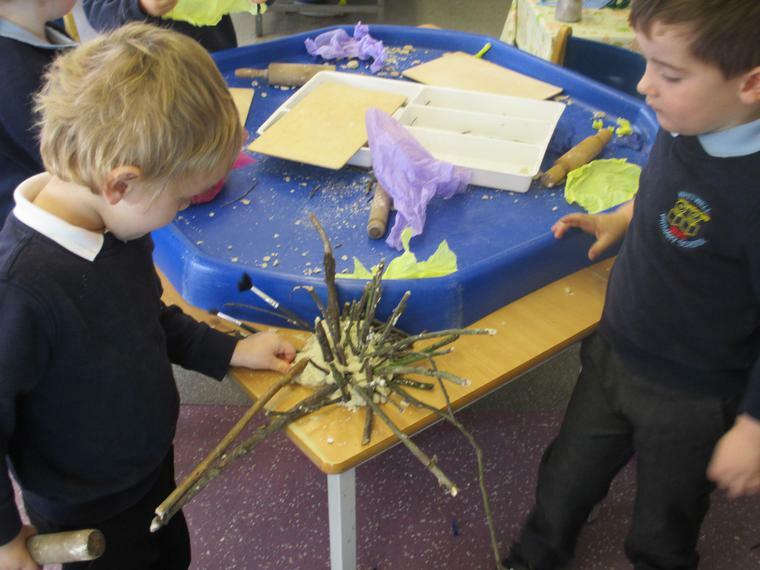 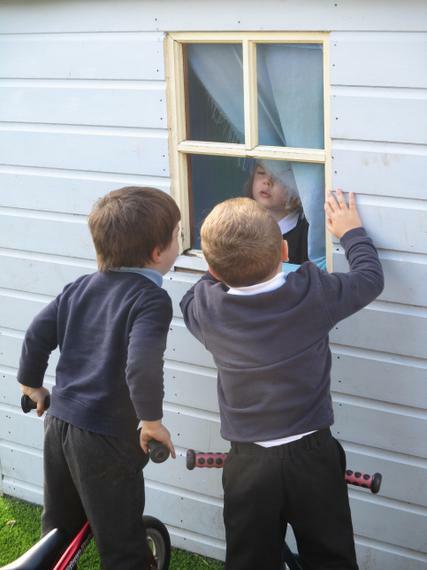 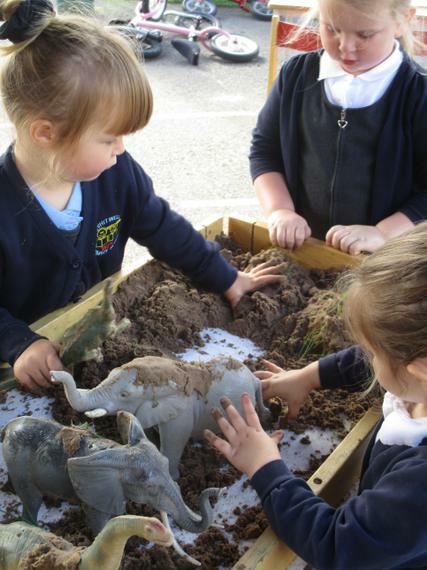 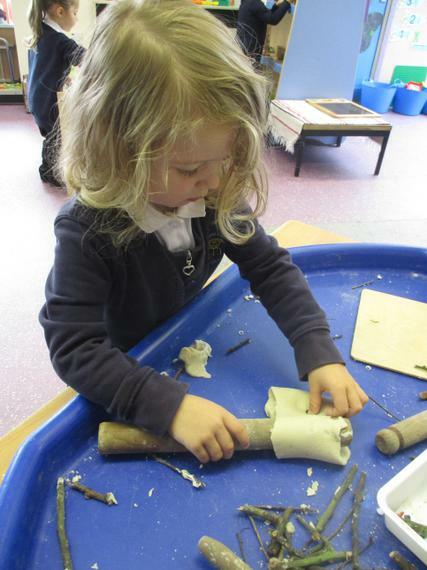 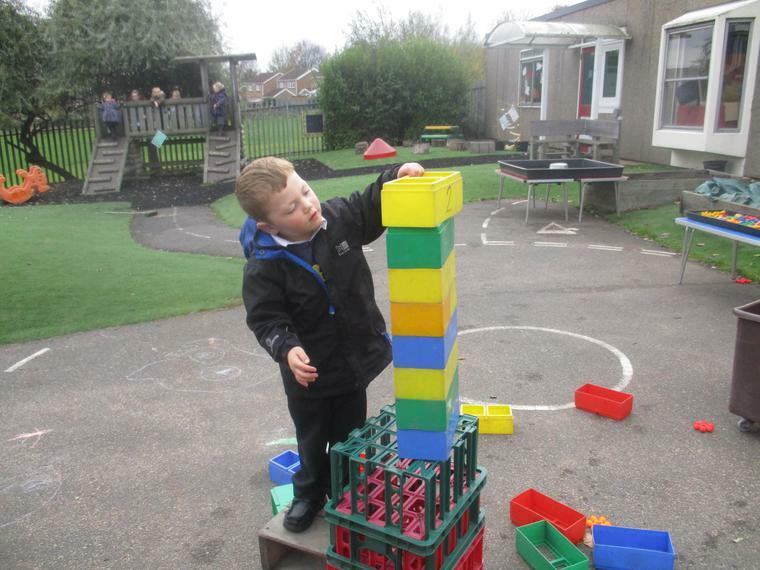 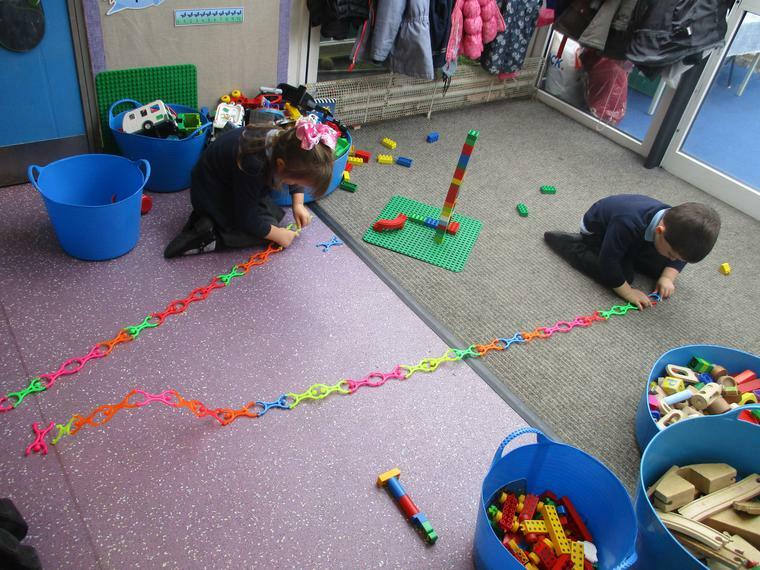 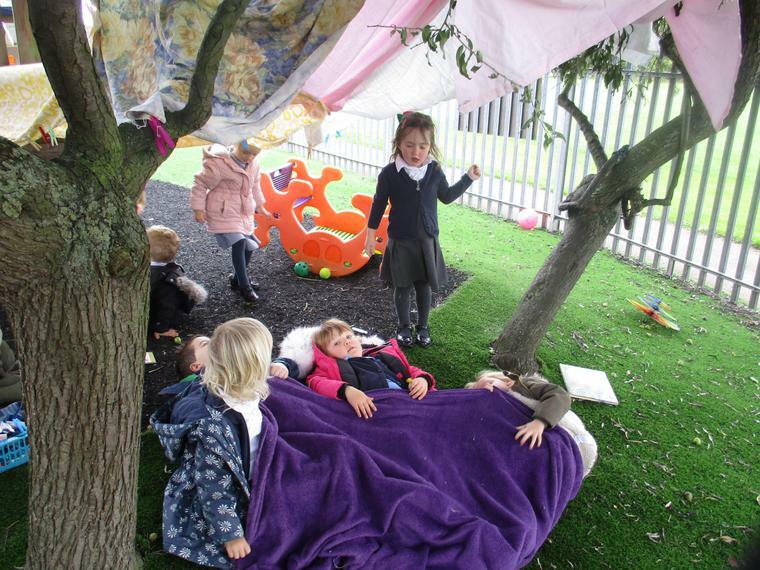 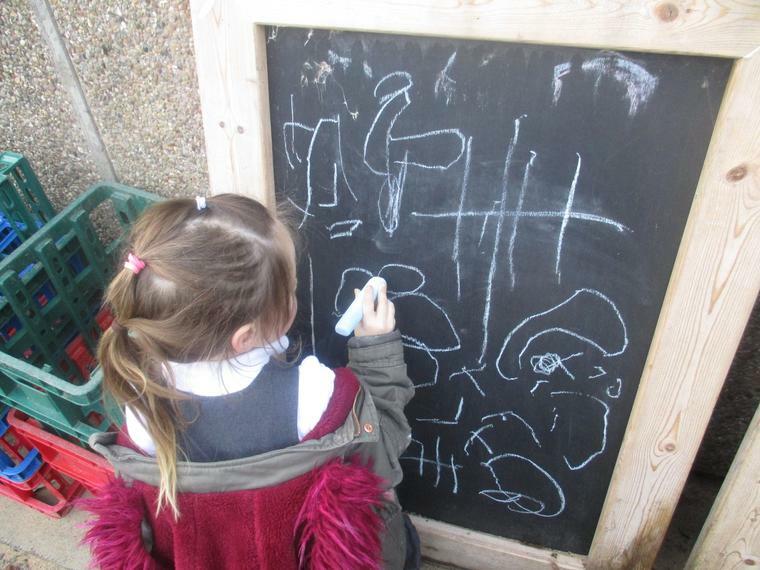 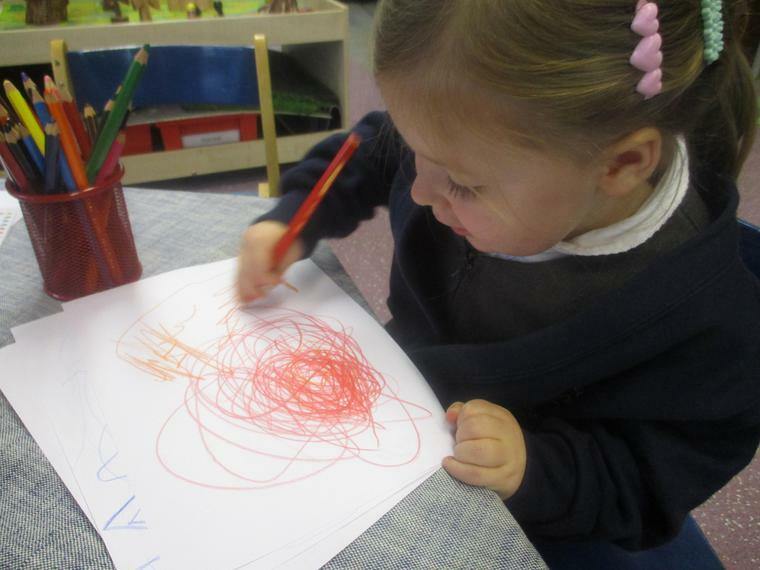 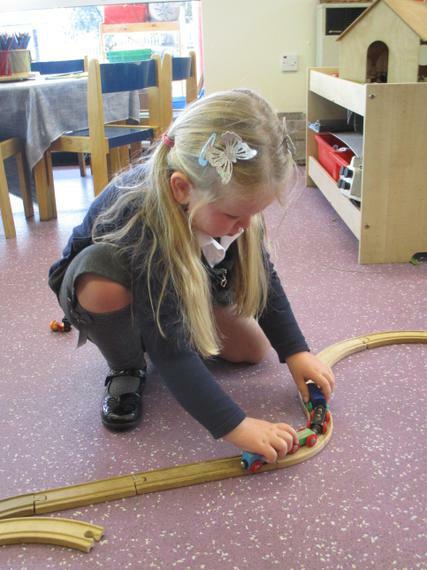 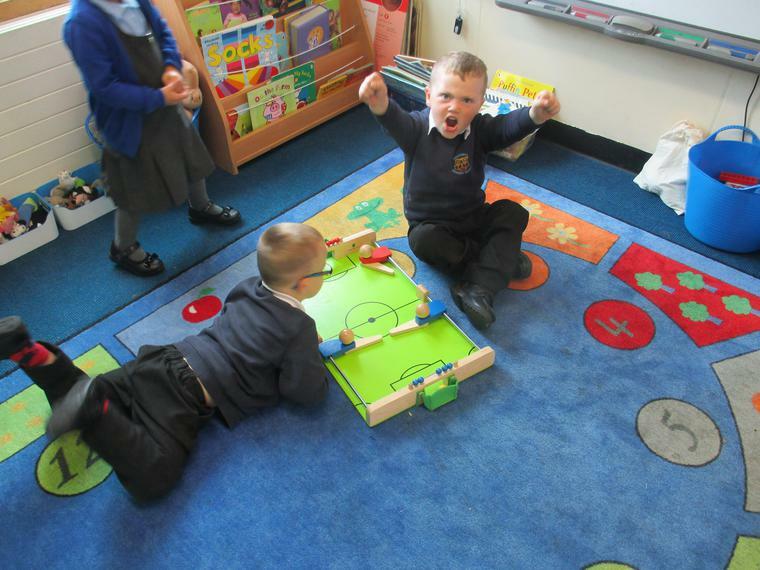 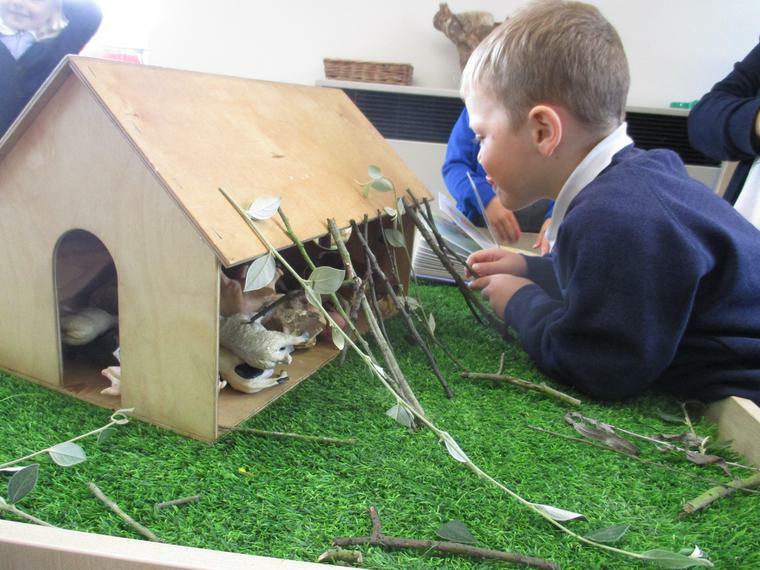 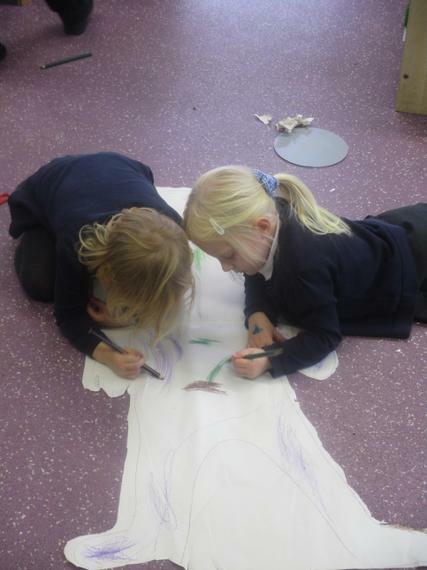 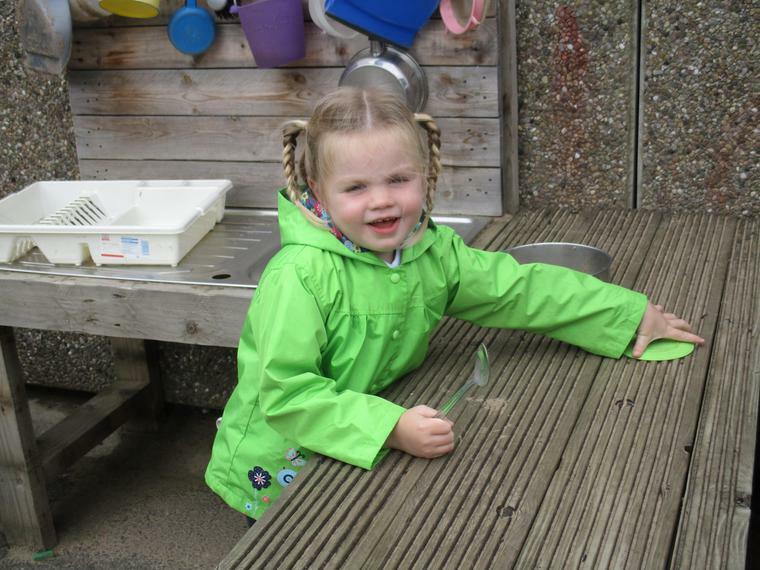 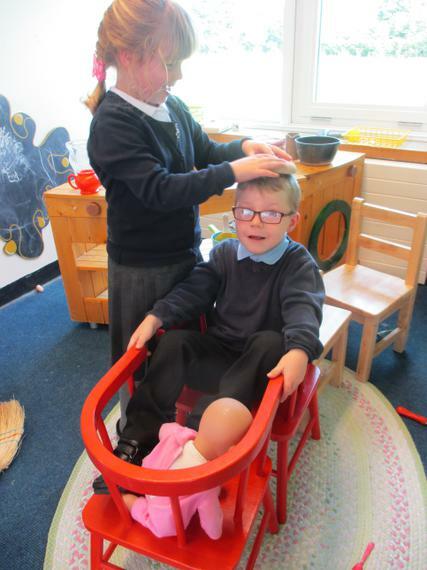 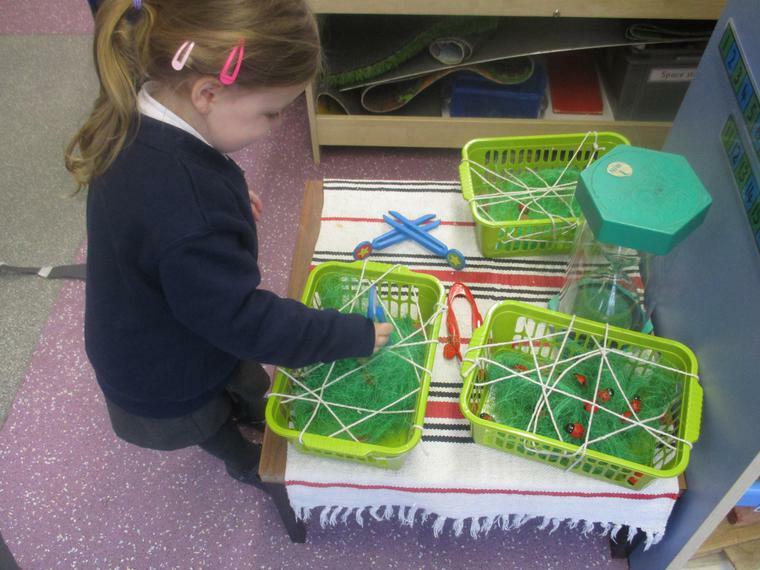 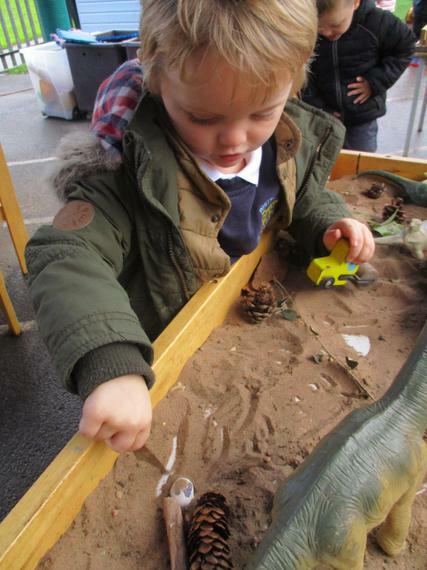 The children have been busy exploring the inside and outside areas and playing together to discover and create 101 activities. 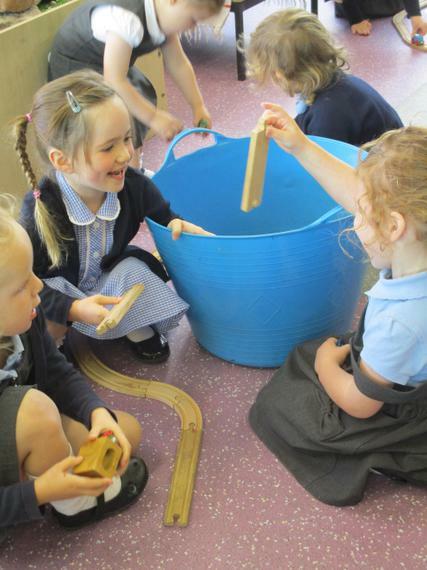 The photographs below show a little of all the things we have got up to.